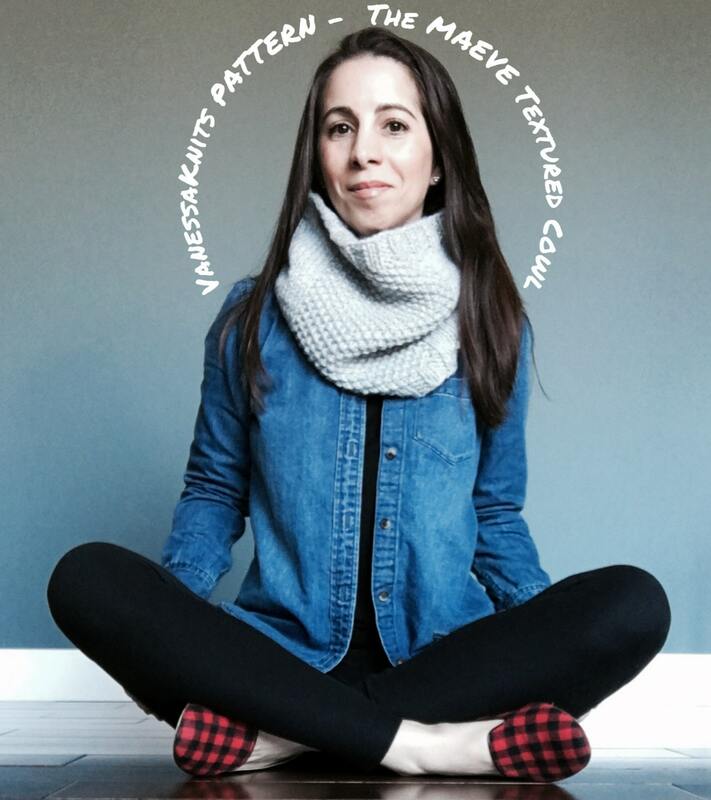 The MAEVE is visually appealing in texture and easy to create using stockinette and seed stitches. With two distinct size options, the MAEVE will be your go to piece to complete any outfit. 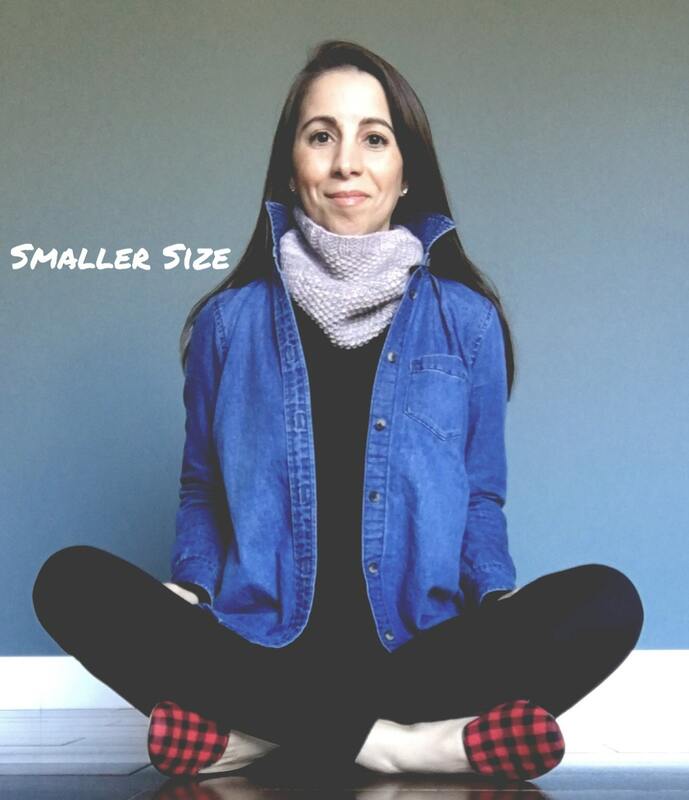 The smaller size is best suited for ladies whereas the larger size is considered unisex. This pattern features standard knitting terms, pattern notes and a few pictures to help you along the way. This pattern is intended for those familiar with the basics of knitting and thus, not meant to be a tutorial. 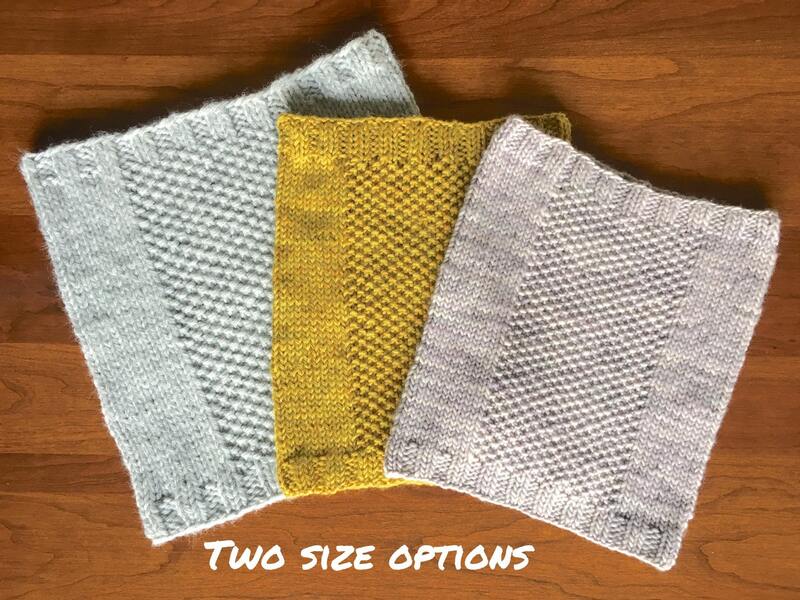 This listing is for a PDF PATTERN only, not the finished product. Once your payment is processed by Etsy, you will receive an email with a link to download your digital pattern. Due to their digital nature, all patterns are final sale and cannot be returned or refunded. If you have any questions along the way, please contact me. I'm happy to help! Patterns are written in English. Notice: All rights reserved. You may sell the finished item in small quantities with proper pattern credit given to VanessaKnits. Rewriting, reselling, distributing or copying this pattern or my photos are all prohibited.